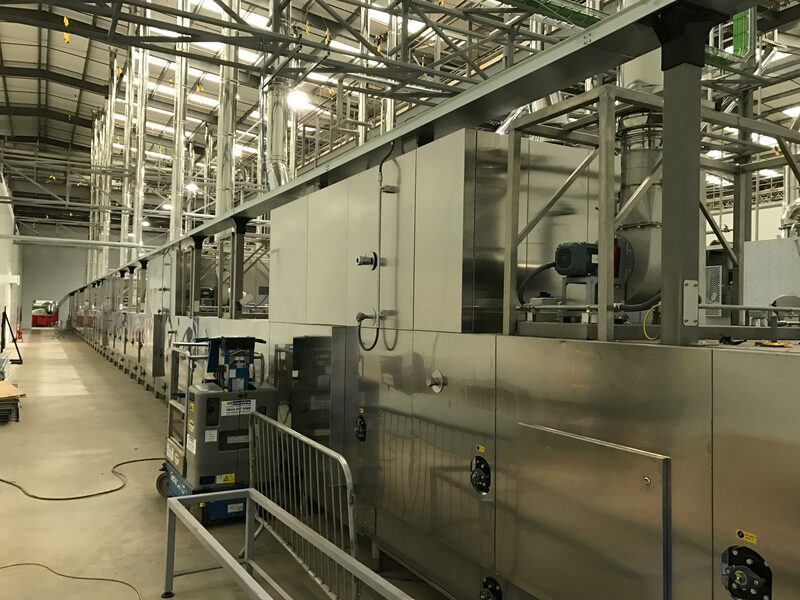 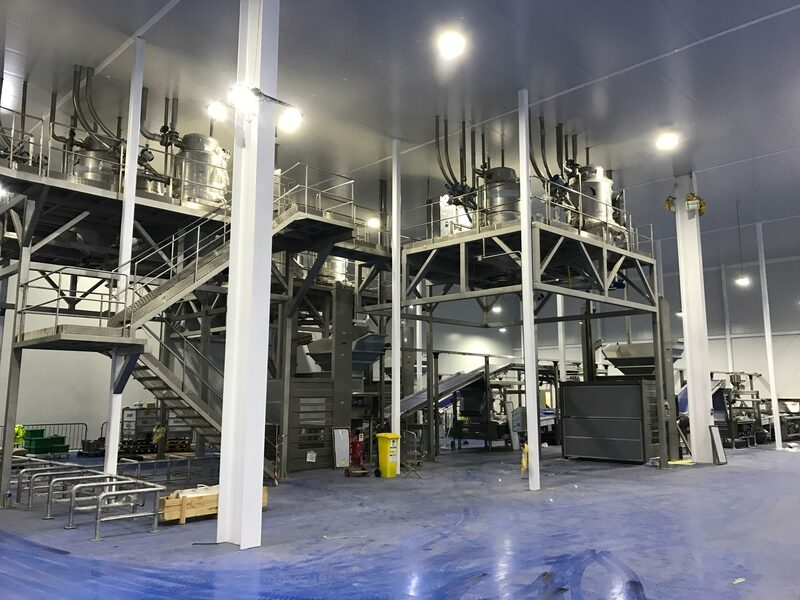 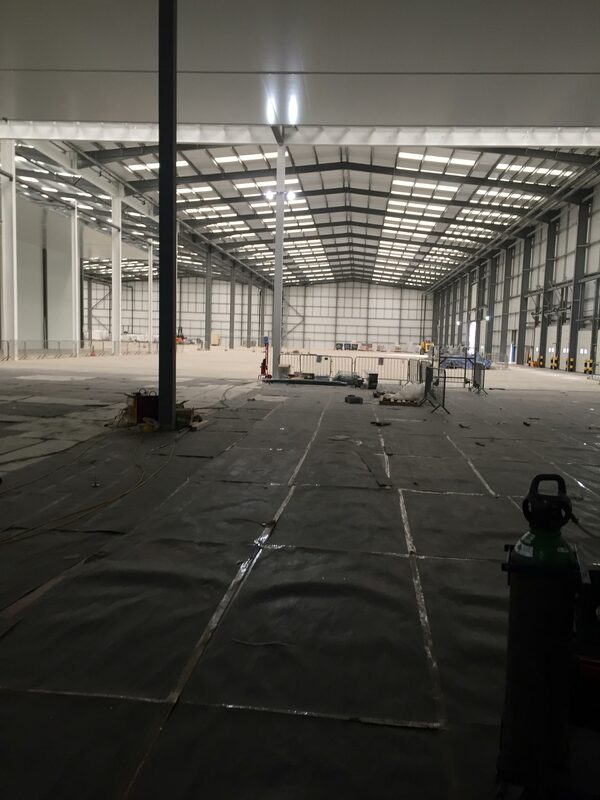 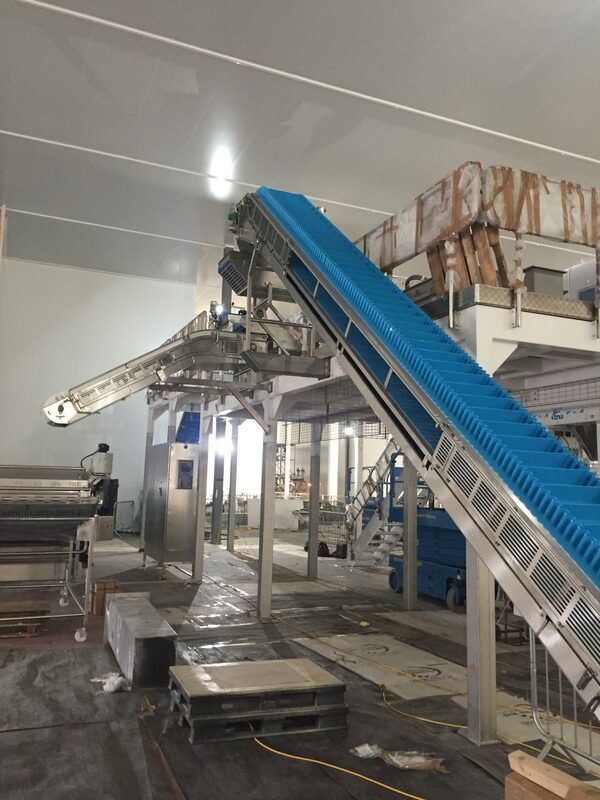 Blackrow were commissioned for the Mechanical & Electrical installation of a new factory facility in Worksop producing cereal bars and biscuits. 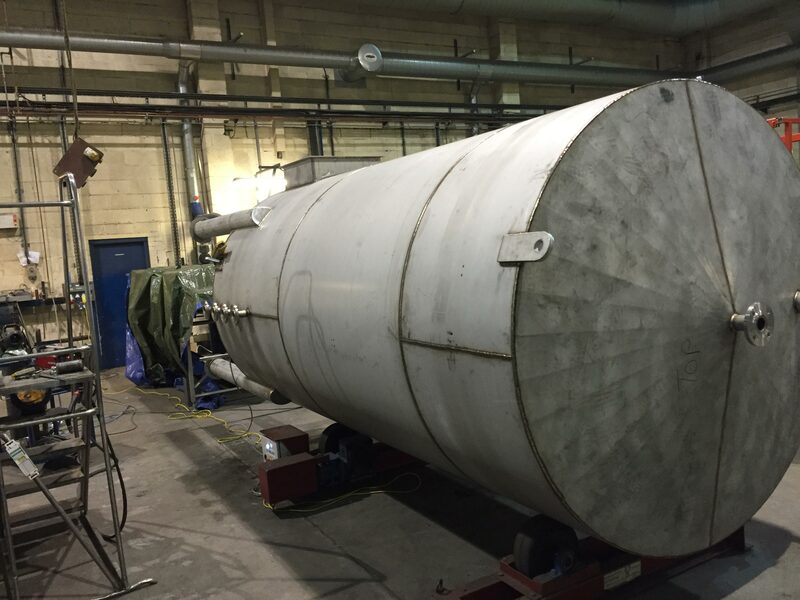 The project also included the design of tanks and pipeworks, lighting and LV/HV distribution. 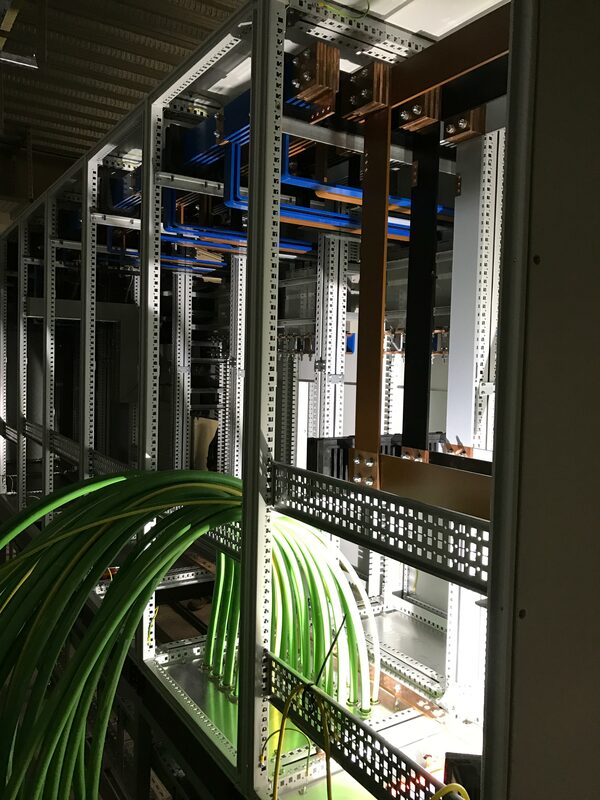 This was an 18 month project that ran on-time and to budget. 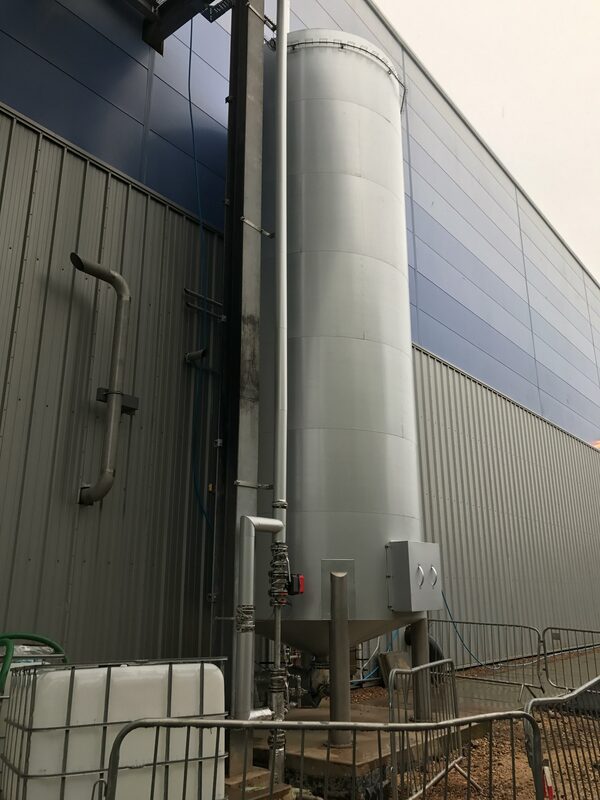 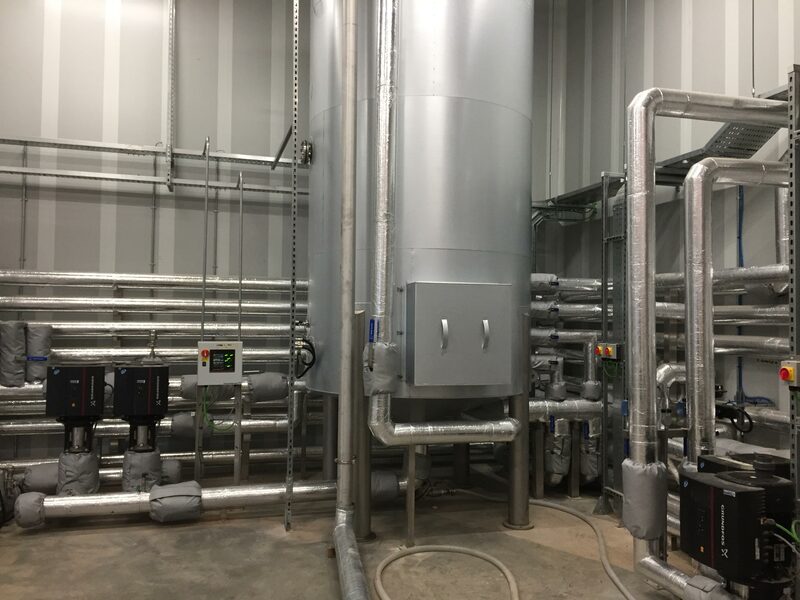 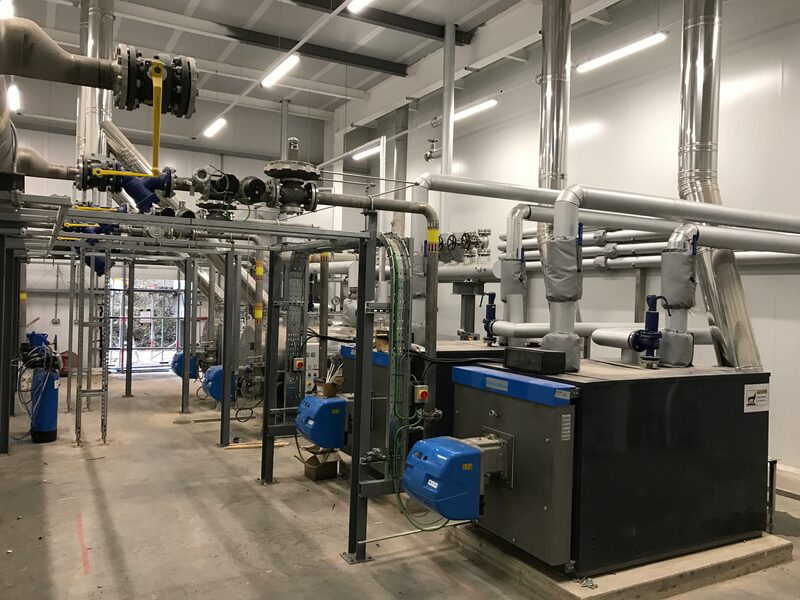 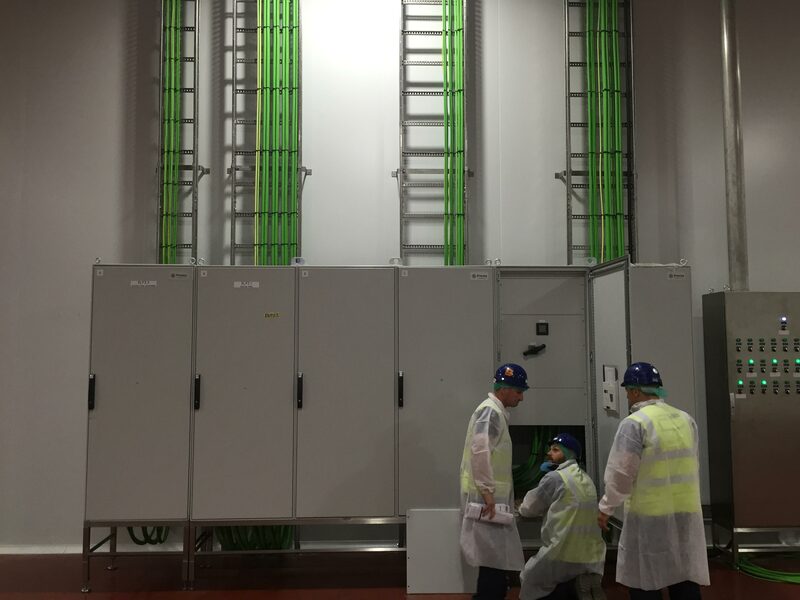 This efficiency was supported by our Project Managers and on-site engineers who were able to respond quickly and efficiently to any design changes that were required throughout the life-cycle of the project. 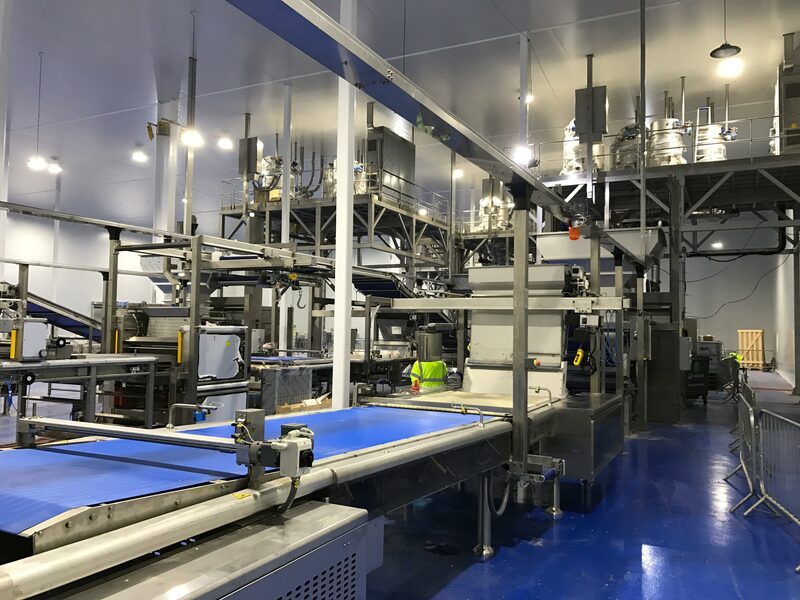 Cerealto are a global private label food manufacturer, supplying products to large distribution chains and multinationals in the B2B sector.